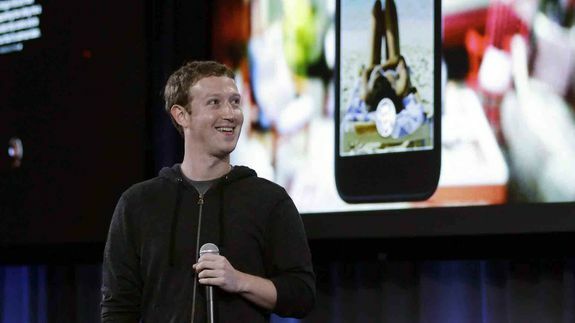 Facebook CEO Mark Zuckerberg will keynote this year’s F8 conference, the social network’s major developer event slated for San Francisco at the end of March. See also: Where in the World Are Facebook’s Developers? Tagged with ceo, Design, developer, Facebook, francisco, innovation, internet, march-facebook, menlo-park, story, year.